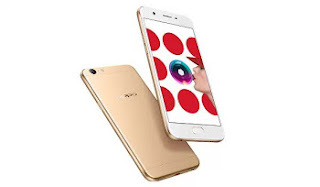 Oppo F3 Lite is the rebranded model of Oppo A57 that was launched few months ago. The F3 lite comes with a 16-megapixel selfie camera and runs on Android 6.0 Marshmallow. It has a metal body and 5.2 Display screen .